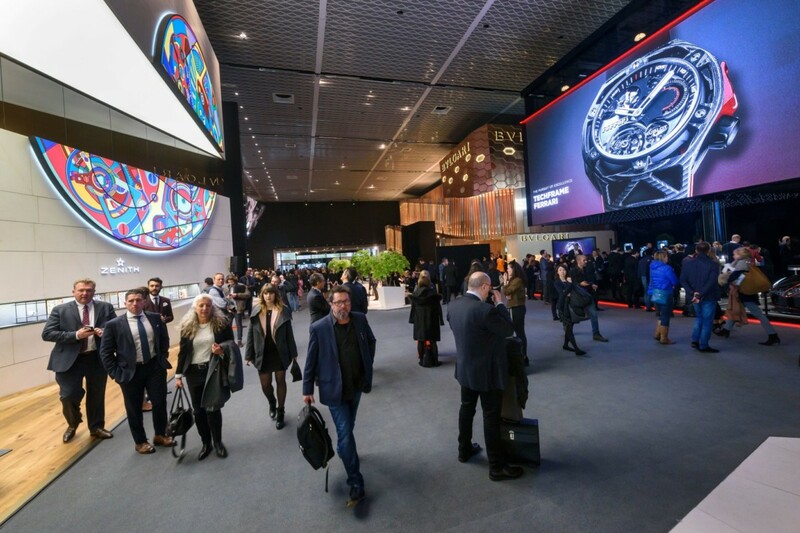 BaselWorld has reported on a successful 2014 event, welcoming about 150,000 attendees to the eight-day Swiss show, describing “enthusiastic feedback from all players”, with expectations exceeded in relation to business, the quality of the event, media presence and brand exposure. 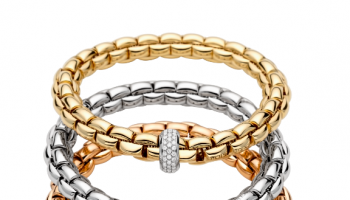 In total, the show hosted about 1,500 jewellery and watch exhibitors from more than 40 countries, with the show itself said to directly and indirectly generate an income of around CHF2.4 billion (£1.62bn) a year, which it says equates to about 13,000 jobs. Chopard co-president Karl-Friedrich Scheufele said the show was “good” for the company, with dealings akin to its 2013 show. 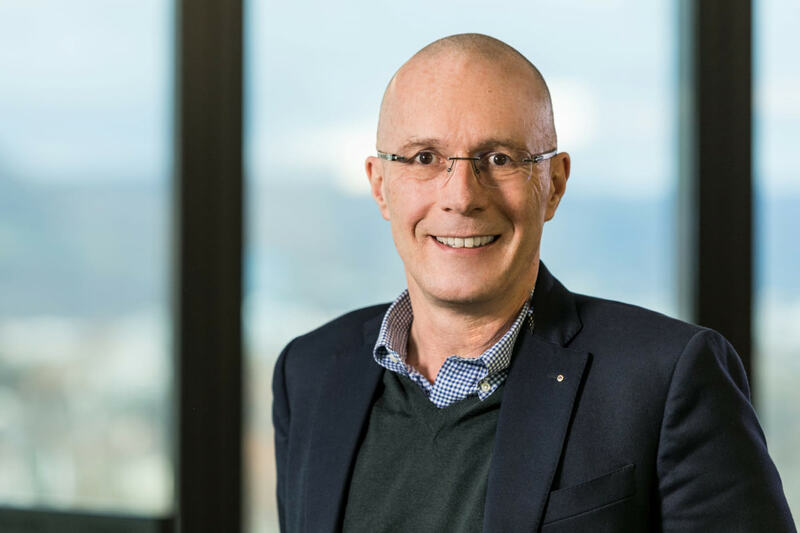 In its official closing statement, BaselWorld said this year’s event bought sparkling results for the jewellery trade, with higher levels of interest and attendees from the US and Arab markets, and improved energy and positivity among exhibitors and visitors. This year’s event also drew about 4,000 accredited journalists from more than 70 countries. Ritter stated that she was particularly pleased also with the extensive media presence and comprehensive coverage, which was undoubtedly another contributing factor to the show’s success. 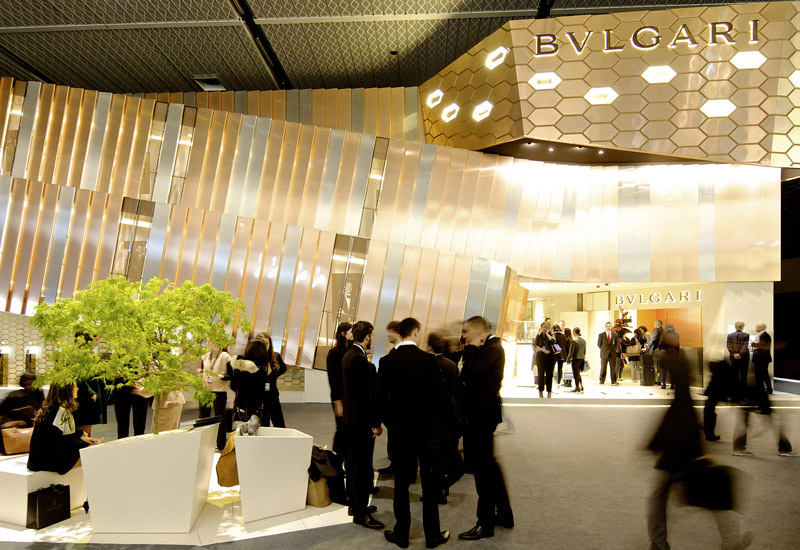 The next Baselworld will be held from March 19 to 26 2015.